Feng Shui concentrates on life energies and strives for a correction of energetic blockages, Vaastu goes much further, incorporating many more principles thus firmly establishing the relationship between the house and its inhabitants. 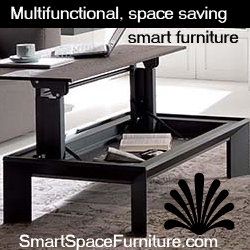 The 3.000 year old chinese Feng Shui is based on the idea that everything in our surroundings effects our life. It is considered to be a holistic art that uses environmental factors and their energy flow (or “ch’i”) correctly to enhance and prosper in life. 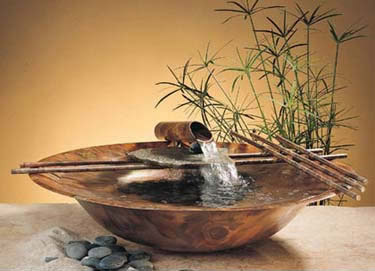 The technique of Feng Shui involves balancing of the cosmic element water and the cosmic quality “wind” in a system to achieve harmony with the cosmic forces. The India-derived Vaastu is said to be the source of Feng Shui and has recently gained Western popularity. 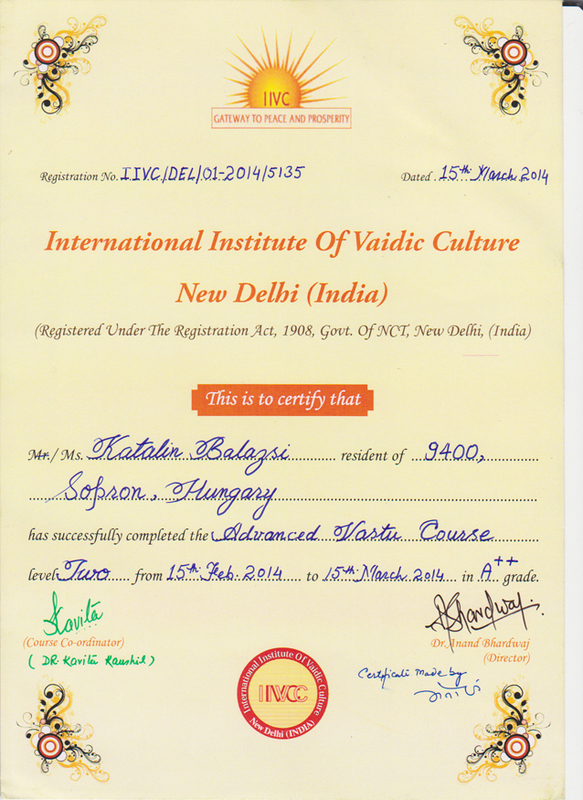 Vaastu is one of the most ancient sciences of architecture, which was set down in the Vedic times and is composed of specific rules, regulations and directions. Vaastu considers a house to be a living soul, having prana. 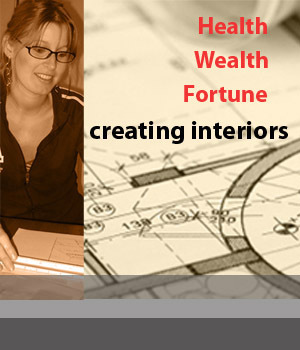 The concept of Feng Shui is not very different from Vaastu. The principle behind both are the same. Chinese refer to Chi as the cosmic breath and recognize that there is a male (positive) force and a female (negative) force which they call ‘Yin’ and ‘Yang’. Both sciences believe that the building should be oriented towards the north-south direction. Vastu and Feng Shui both comprises of five elements, however, Vastu uses earth, water, fire, air and space; whereas Feng Shui replaces earth and space with wood and metal. EARTH (Bhumi) – Earth, the third planet in order from the sun, is a big magnet with North and South poles as centers of attractions. Its magnetic field and gravitational force has considerable effects on everything on the Earth, living and non-living. WATER (Jal) – This is represented by rain, river, sea and is in the form of liquid, solid (ice) and gas (steam, cloud). It forms part of every plant and animal. Our blood is mostly water. AIR (Vayu) – As a life supporting element, air is a very powerful life source. Human physical comfort values are directly and sensitively dependent on correct humidity, air flow, temperature of air, air pressure, air composition and its content. FIRE (Agni) – Represents light and heat which account for day, night, the seasons, energy, enthusiasm, passion and vigour. SPACE (Akasha) – The Akasha provides shelter to all the above elements. It is also considered the primary conductor of all energy sources within the universal context – physical energies such as sound and light, social energies such as psychological and emotional, and cognitive energies such as intellect and intuition. There is an invisible and constant relation between all the five elements. Thus, the person can improve their conditions by properly designing their buildings by understanding the effectiveness of these five natural forces. Vaastu Shastra combines all the five elements of nature and balances them with the person and the material. It takes advantage of the benefits bestowed by the five elements of nature to create a congenial living and working environment thereby facilitating spiritual well-being and paving the way for enhanced health, wealth, prosperity and happiness.